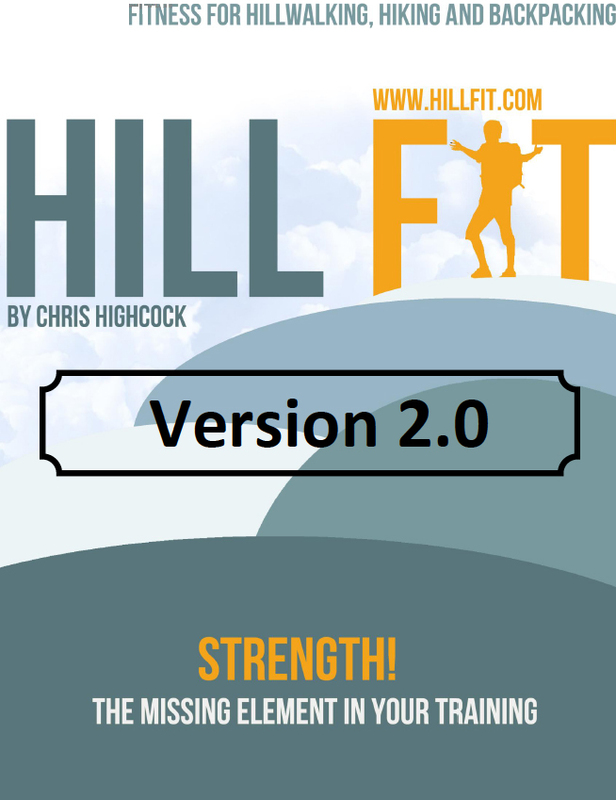 Chris Highcock has upgraded his book Hillfit with an additional 70 pages of data. Getting this book is a no brainer. If you are an outdoor person who avoids the standard gym routine,.. this is the route for total fitness. This book is not geared as a sports training manual, powerlifting template or pathway to an Olympic Medal in Greco Roman wrestling. It’s how to stay fit and strong, mobile and lean, while enjoying the outdoors. 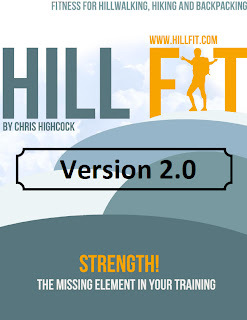 The ebook is well put together and not just filler. I like Chris’ style. It’s not overwhelming, its’ informing. I disagree with the HIT philosophy. That aside, this is a solid piece of work. Remember, grown men can disagree on ideas and still agree on positive outcomes. Thanks Tom. With regards to the HIT, I am not dogmatic about it and actually at the moment it is not how I am training. I am closer to Lyle's generic bulking routine. However I think for this audience in terms of time efficiency this approach is is sensible if not optimal for all aims. It will get you stronger which is what I want, while keeping your focus on walking.